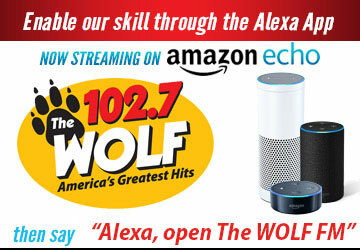 Sonoma County's Talking - The Wolf 102.7 | America's Greatest Hits! 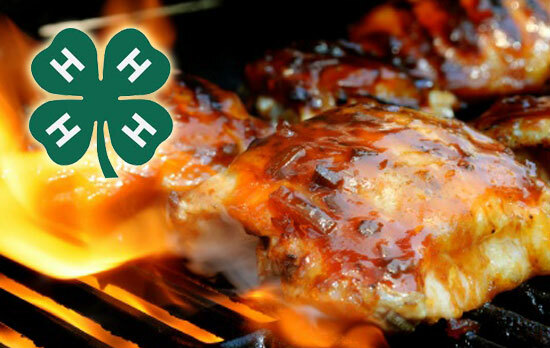 Interview with Fred Frey about the 4H Chicken-Q at the Sonoma County Fairgrounds 5/5/1. 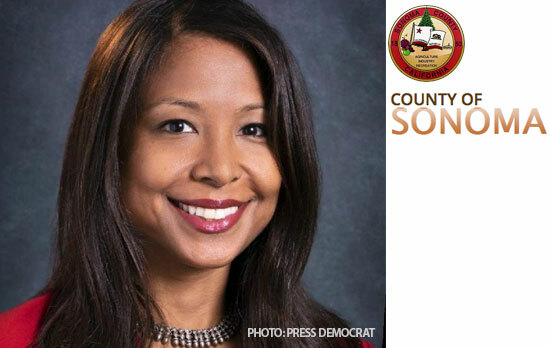 Interview for this weekend is with Dr. Celeste Philip, Health Officer for Sonoma County, about her background and health concerns. 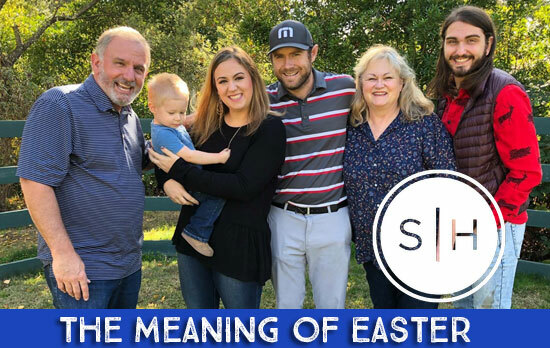 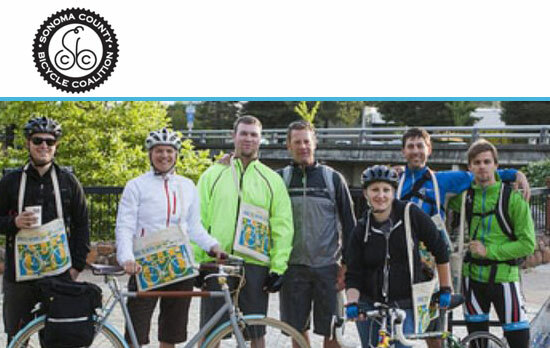 Interview with Eris Weaver, Executive Director of the Sonoma County Bicycle Coalition about May being Bike To Work Month, and Bike To Work Day, May 9th.